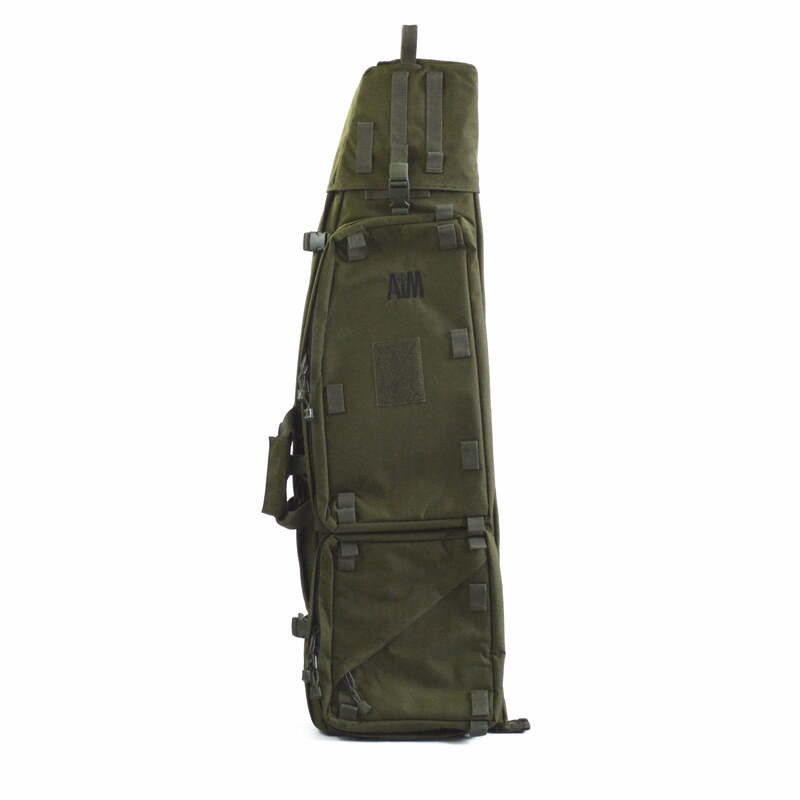 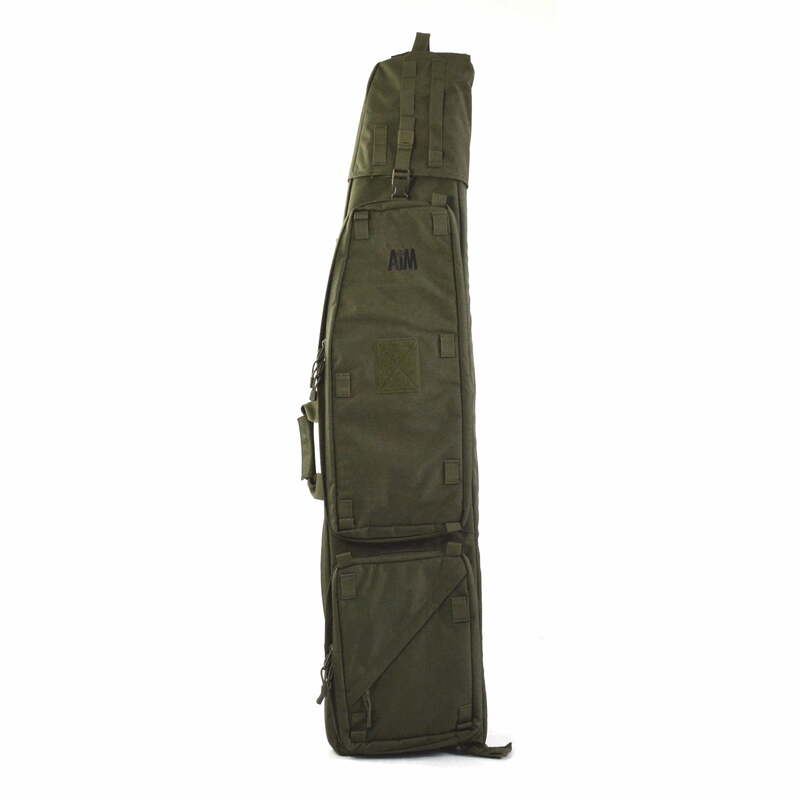 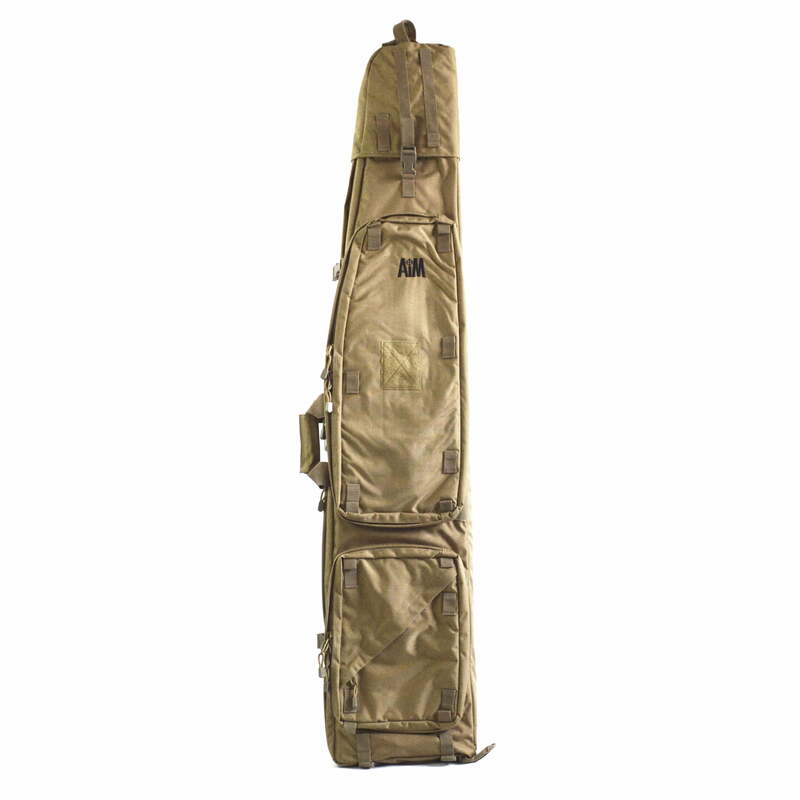 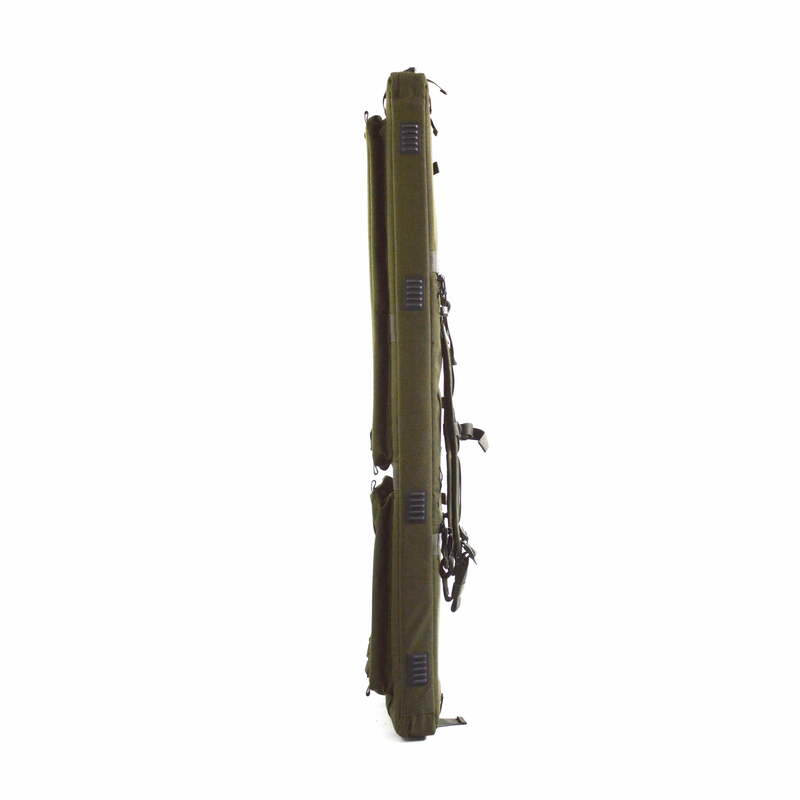 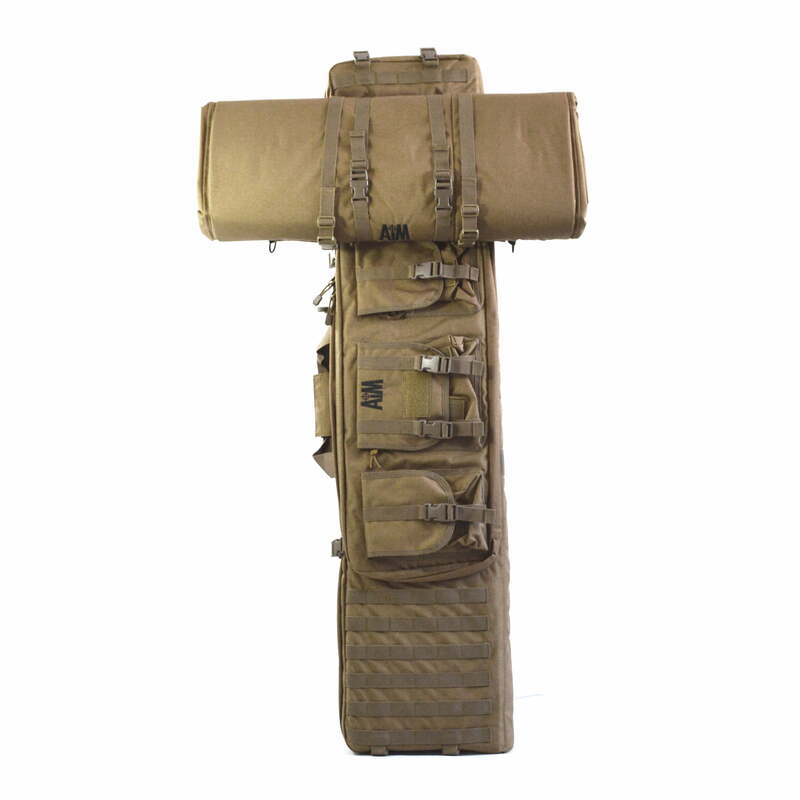 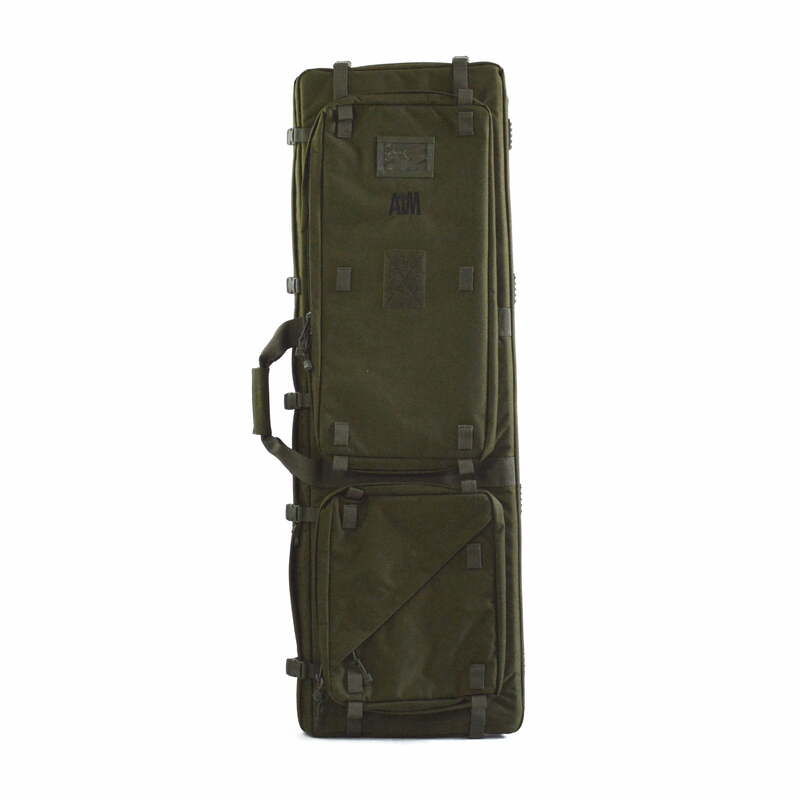 Specifically designed for larger rifle combinations where extra capacity is important, this bag measures 48″ (122 cms) long by 15″ (38 cms) deep. 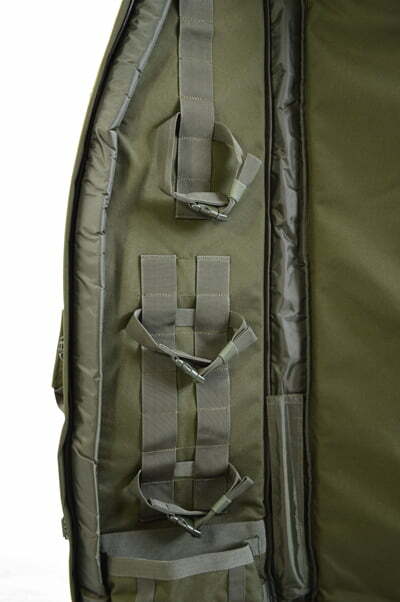 Field target rigs will fit comfortably into this incredibly deep purpose made dragbag. 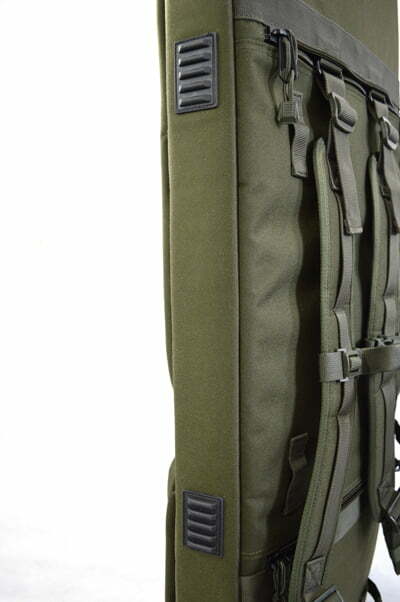 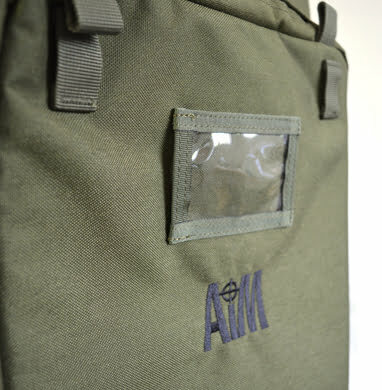 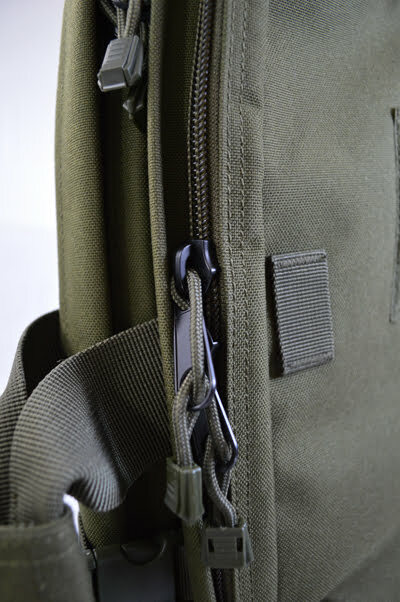 Not only that, but there are even larger external pockets than the ones that can be found on our other dragbags, allowing field target shooters to carry more kit with them to the range. 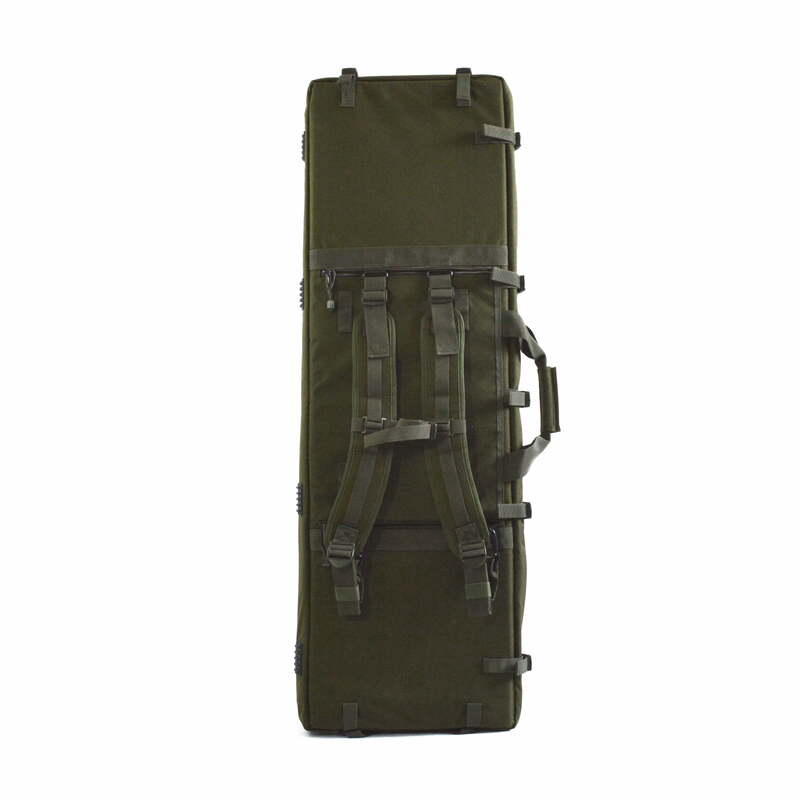 Pair that with specially spaced, comfortable shoulder straps and this is the ideal field target dragbag. 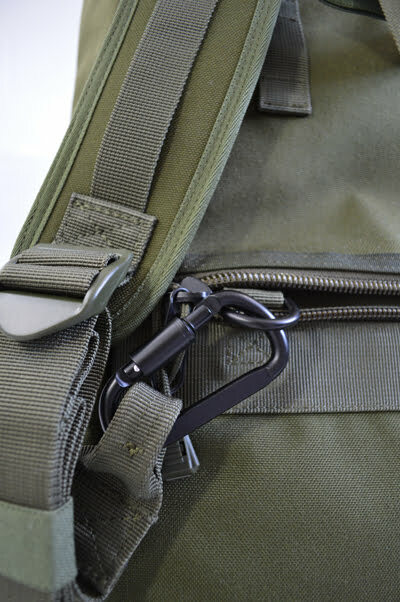 The FT-100 comes with its own name tag holder. 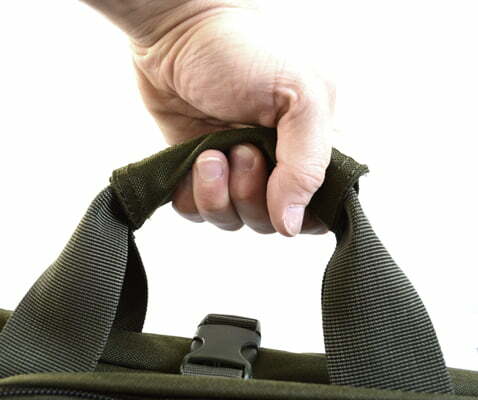 There's no need to forget which bag is your bag at the range! 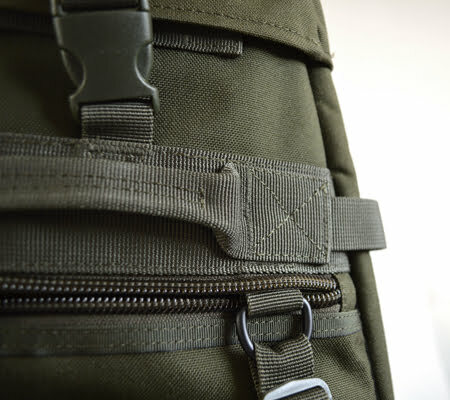 All of the webbing on our cases is box stitched for extra protection against wear and tear. 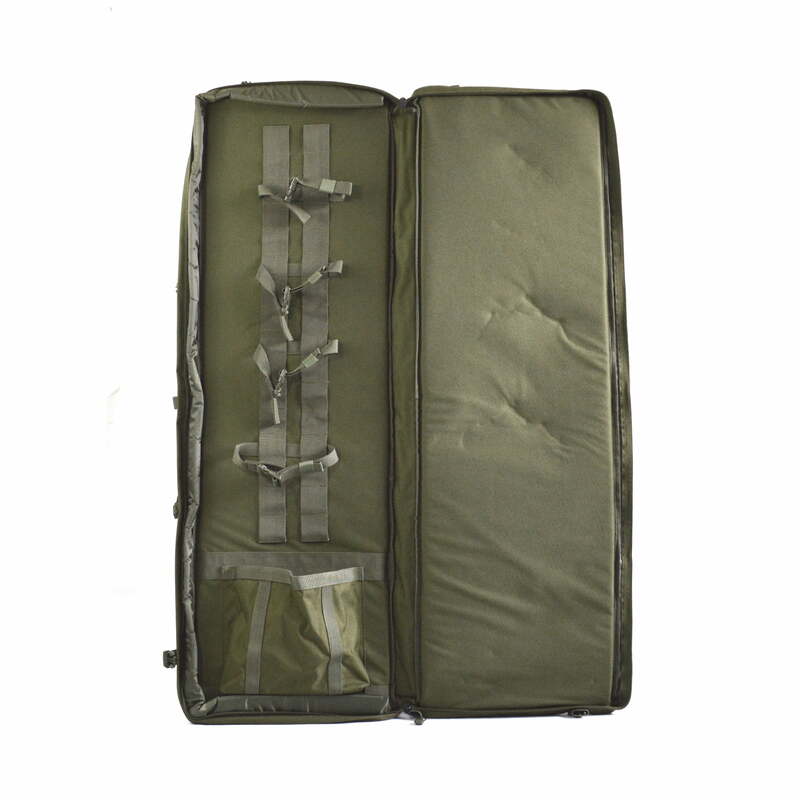 No need to worry about putting heavy rifles in our cases!